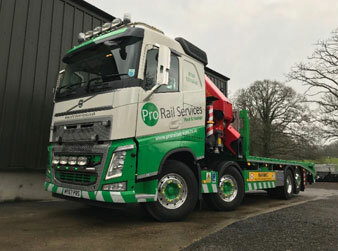 Pro Rail Services provides a bespoke range of on and off-track plant equipment. 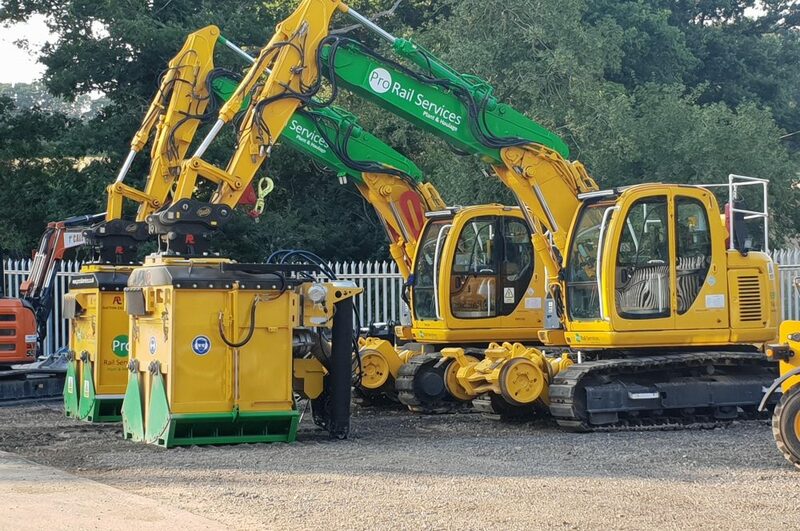 Pro Rail Services has partnered with the Dutch manufacturer Pladdet to bring their market leading Suction Unit to the UK market. 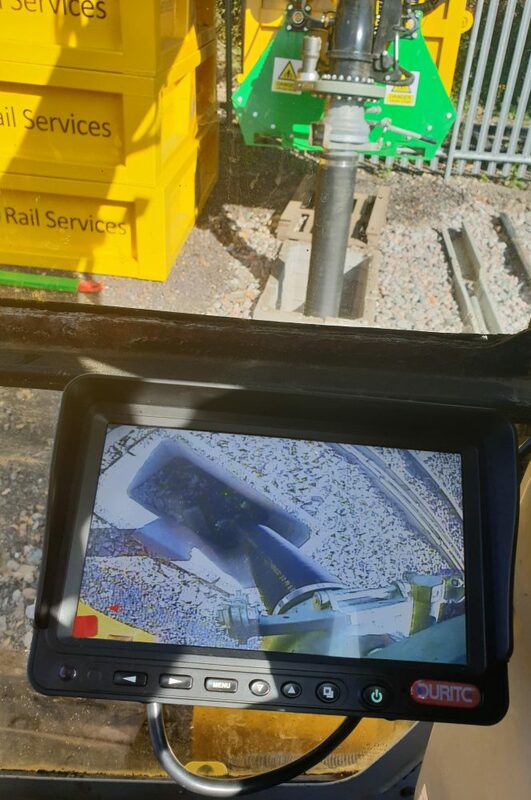 Working with Pladdet, we have brought this item through Network Rail Product Approval and it is now available for use on Network Rail Infrastructure. The Suction Unit brings dramatic improvements to efficiency and safety, for example, of catch-pit clearance works, due to the reduced manpower needed and the speed and strength of the suction unit. 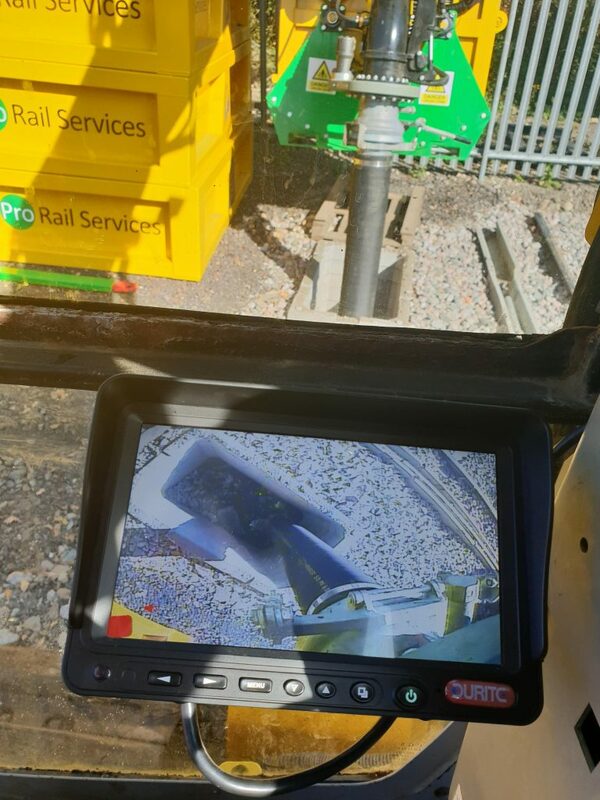 The units come with added safety features, such as the ability to operate it from the cab via camera systems attached to the unit, reducing human contact and therefore reduce the risk of potential injuries with exposure to “working with moving equipment” (Network Rail Life Saving Rules). Our two units are the one ones available in the UK. 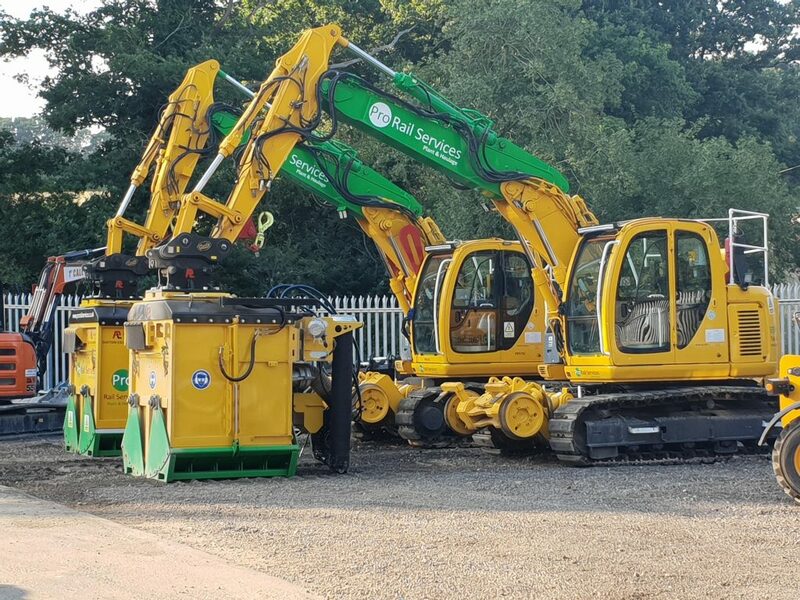 Please click on the links below to find out more about the equipment we currently own and keep up to date with new additions joining the fleet.